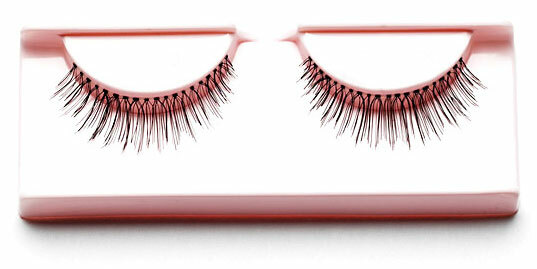 Also very natural false eyelashes, with just a bit more drama. 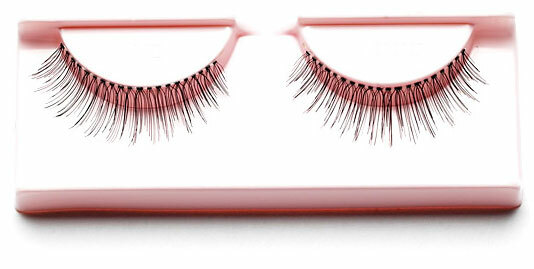 set of 4 pair. 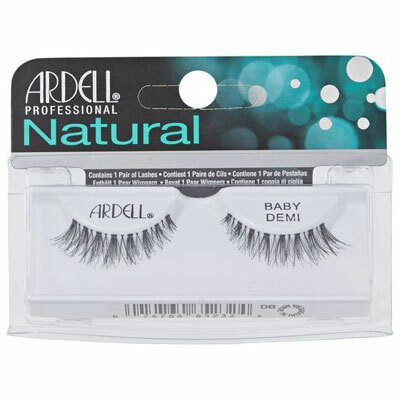 ardell #110 black eyelash The most natural false eyelashes you could ever wear. set of 4 pair. 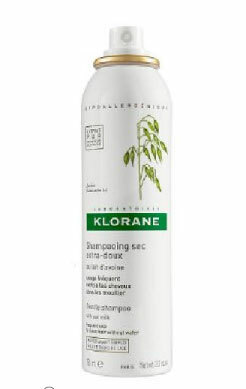 Klorane Gentle Dry Shampoo with Oat Milk Description: Cleanse your hair anytime, anyplace with just the push of a button! Klorane Gentle Dry Shampoo with Oat Milk revitalizes hair between shampoos, adding texture and volume while soaking up oils that cause limp, dirty hair.